Looking for Membership and Advocacy Ideas? 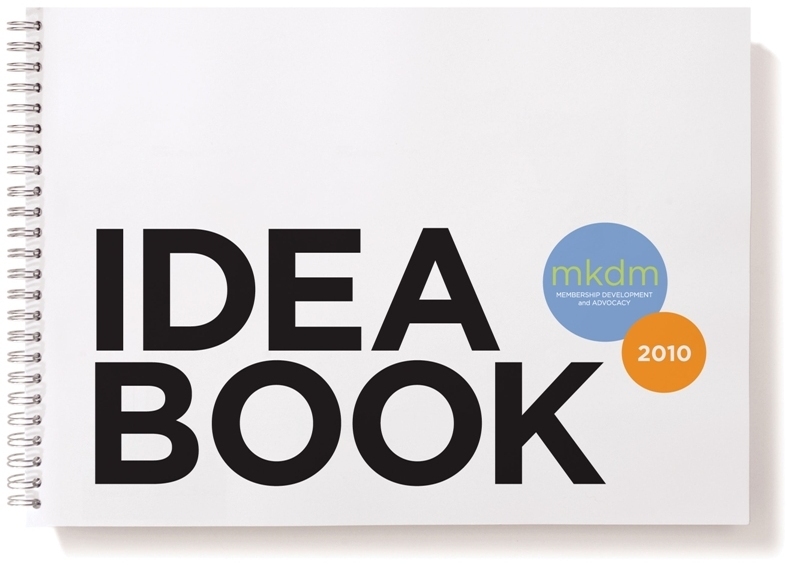 MKDM‘s annual Idea Book is here! Highlighting some of our most effective membership and advocacy campaigns for national and regional nonprofits, the book is part portfolio, part how-to guide, part idea-generator – and it’s yours for free. To order your free copy, email your name, organization/company and mailing address to ideabook@mkdmc.com.